While we witness the proverbial phoenix rising in many aspects of our lives, the world of music may in fact be the true aviary for such rebirth. Well before Wings took flight following the finality of the Fab Four and arguably to an even greater degree since, second acts for musicians have served as the ultimate silver lining for music fans bummed out by the demise of past favorites. This week, here in Jet City, we’re thrilled to recommend two first-rate shows born out of a favorite local act of the not-too-distant past, Fleet Foxes. While Poor Moon and Father John Misty have a shared past and similar foundational musical tendencies, these two bands offer fans something wildly different. Poor Moon, a band that counts past Fleet Foxes Christian Wargo and Casey Wescott as founding members, embraces the love for rich harmony that served as the foundation of the Foxes sound and marries with it a love for retro-leaning melodies with pop flourishes. Their lyrics rejoice in the simple beauty of everyday life, and prove that simple arrangements are both elegant and powerful. 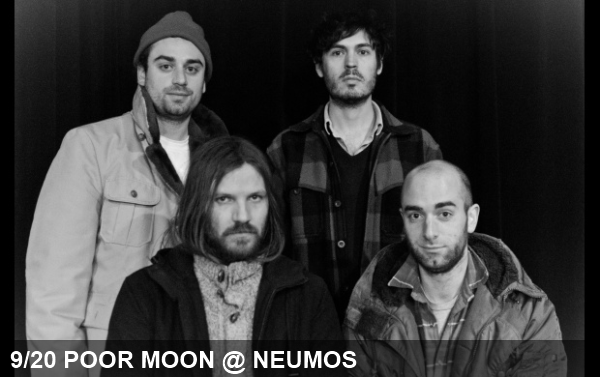 The band will play Neumos tonight. On the other side of the spectrum, Father John Misty frontman (and former Foxes drummer) Josh Tillman use his commanding vocal prowess as a largely dominant centerpiece of his sonically adventurous and often vaudeville-tinged tunes. While FJM certainly leans on tight harmonies from time to time, the prettiness of the backing vocals take a backstage to Tillman’s rich narratives of psychedelic misadventures and spiritual awakenings. 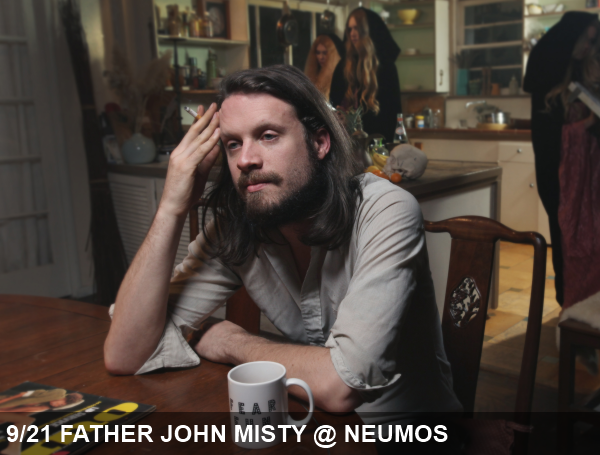 Tillman and his band will play Neumos on Friday.